Aiming to please our customers, optimally, we provide them with a quality approved FRP Brush, which is damage resistance in nature. Our customers can avail from us a wide array of Brass Circular Brush, which is used in a number of industrial brush applications. 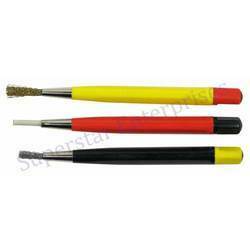 These brushes come in many sizes to fit into different domestic and foreign machinery. Backed with years of experience we are engaged towards putting across best series of FRP Brush. We source our products from reliable vendors of the market. 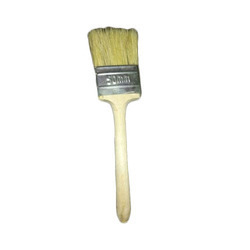 We are also engaged in offering to our patrons FRP Brushes. These are offered at very reasonable rates.